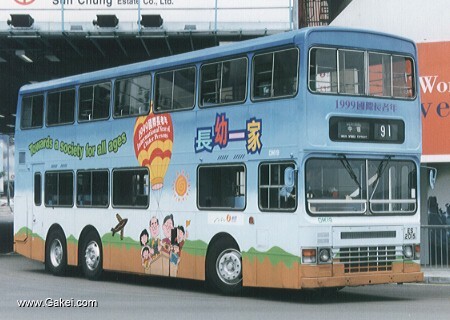 Dennis Condors are the last non air-conditioned buses in the NWFB's fleet. 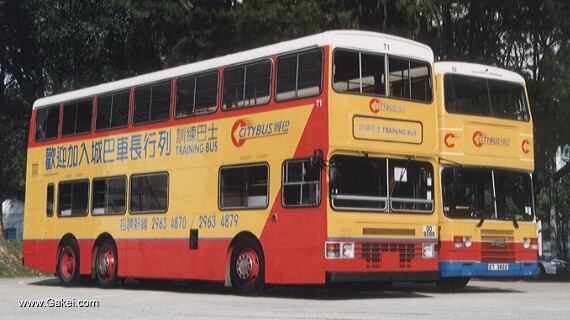 Five of them were later purchased by Citybus. 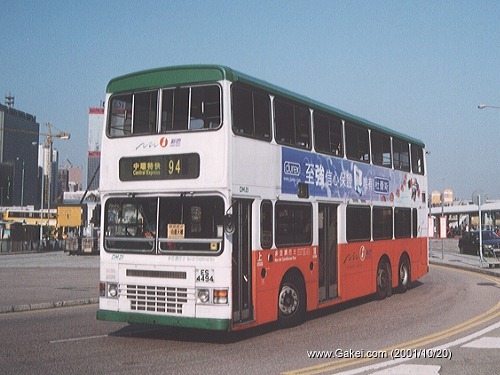 DM9, 12 and 25, became training buses, and DM 18 and 22 became open-top tour buses. 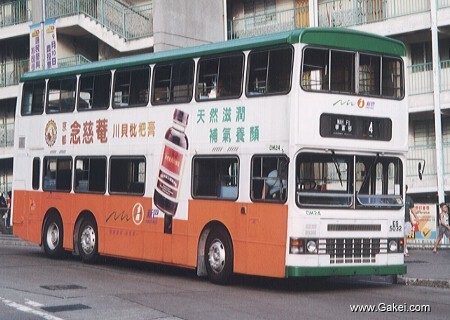 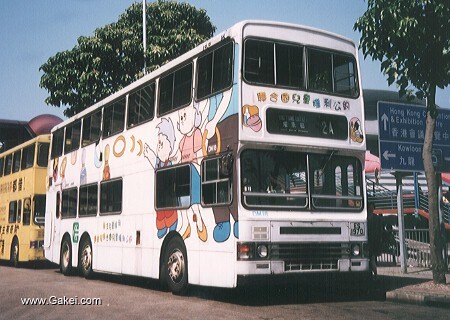 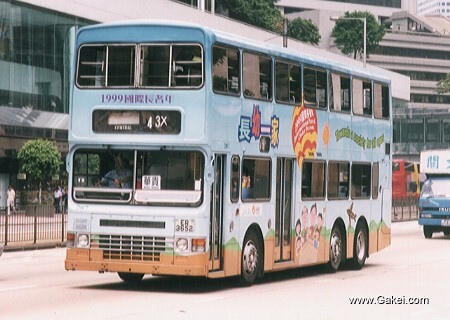 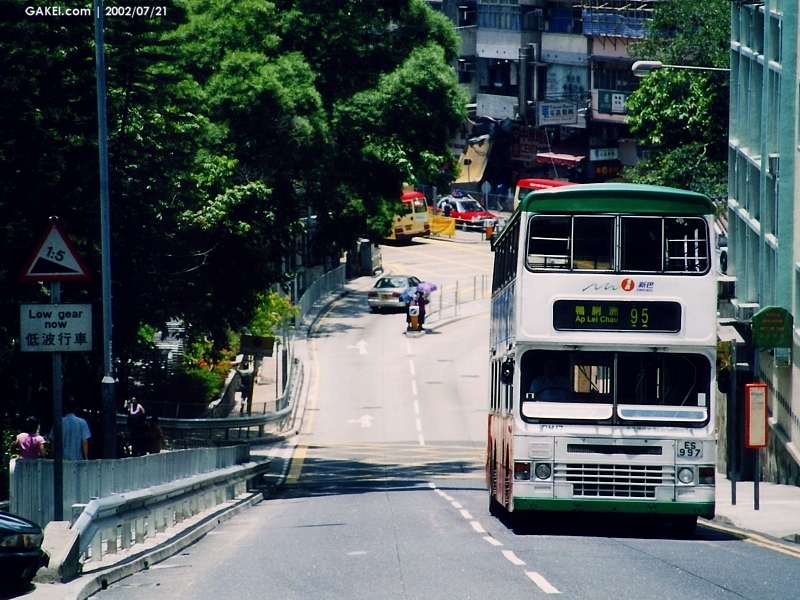 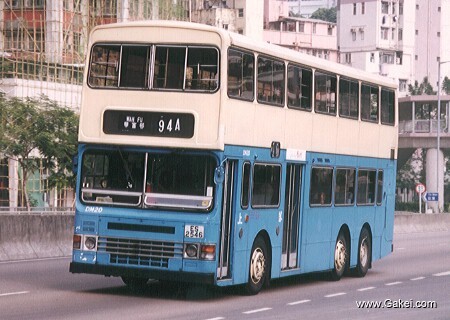 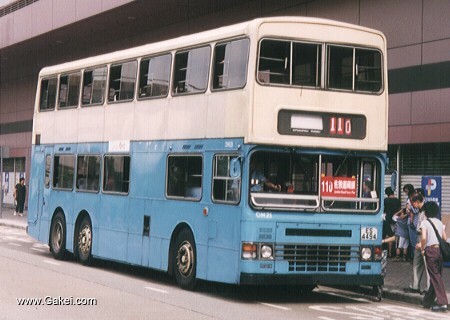 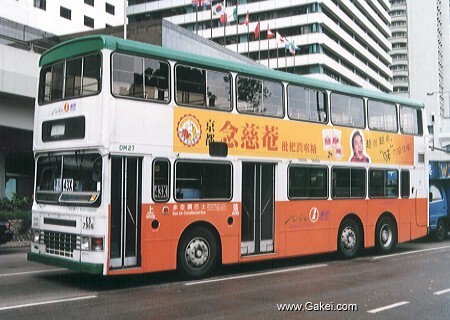 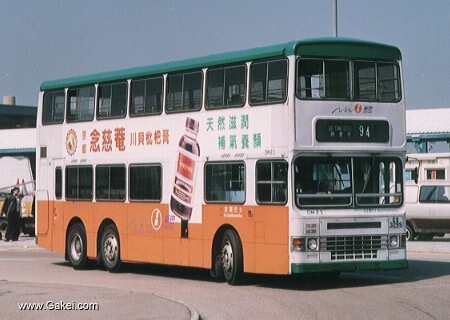 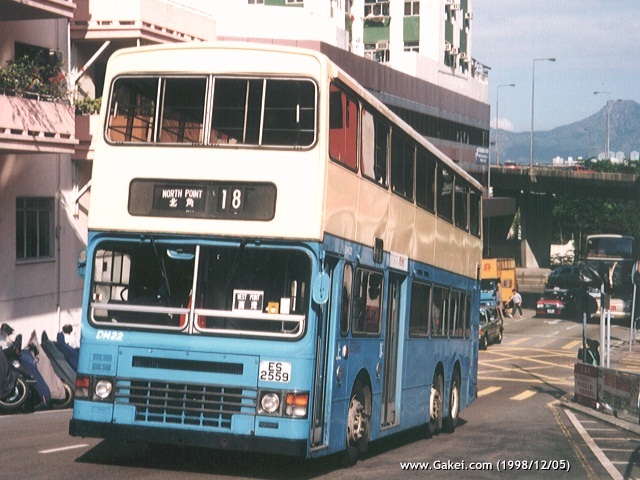 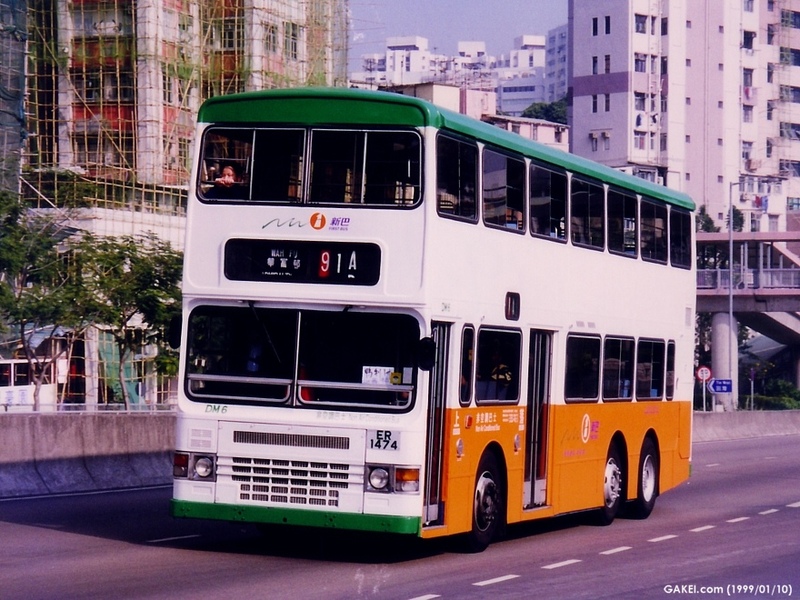 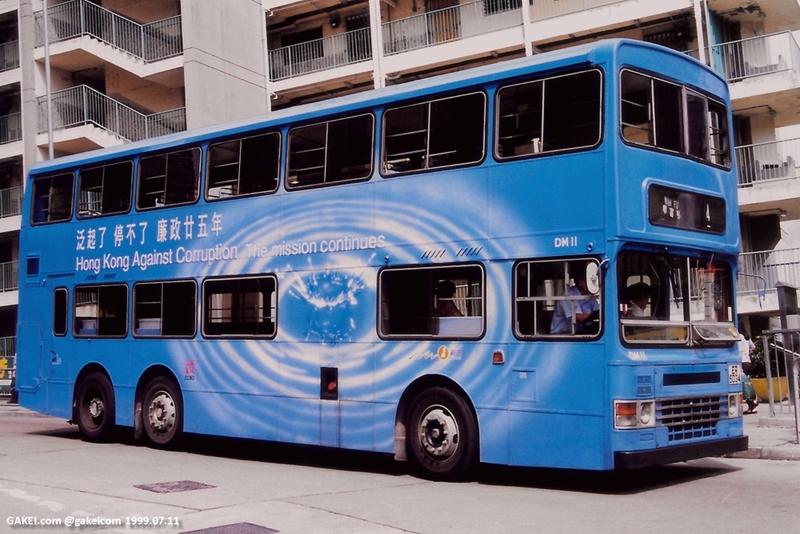 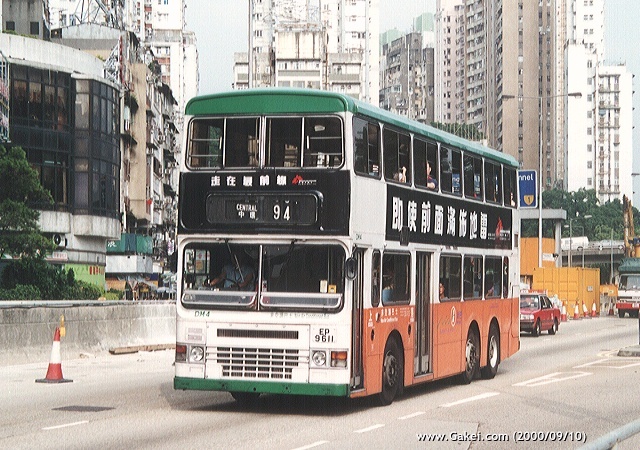 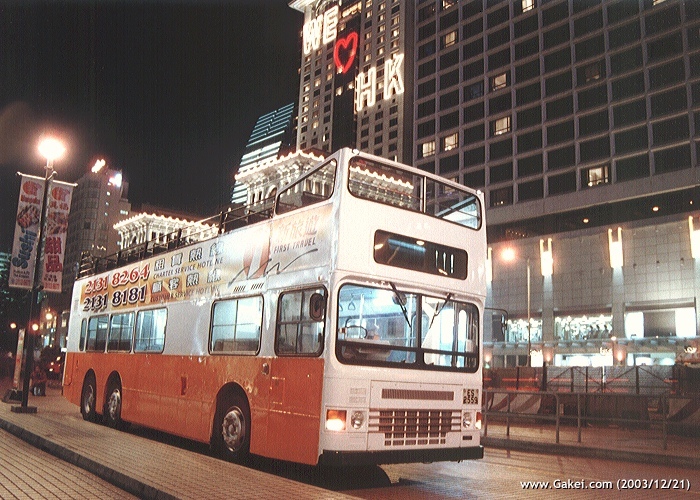 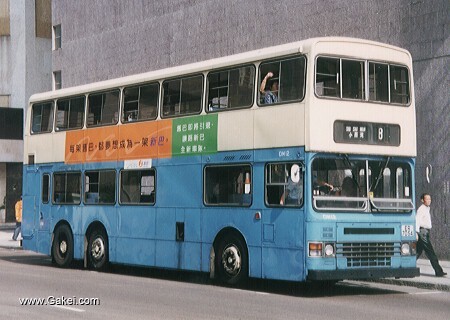 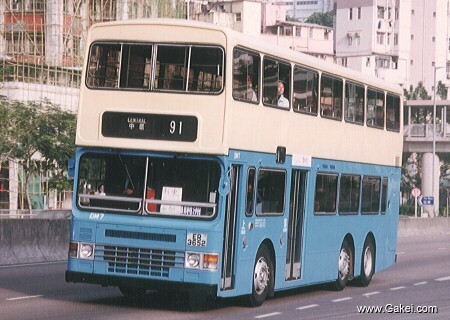 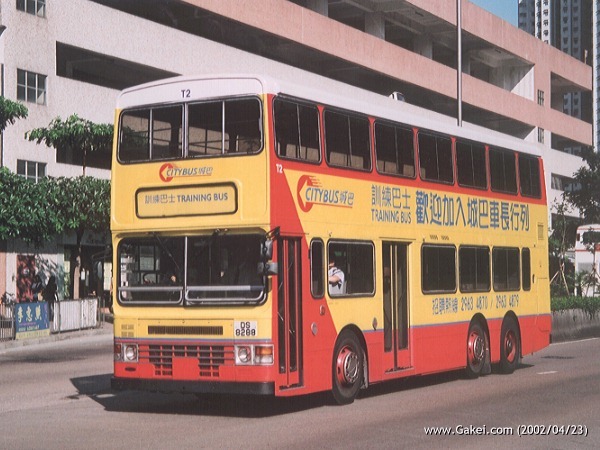 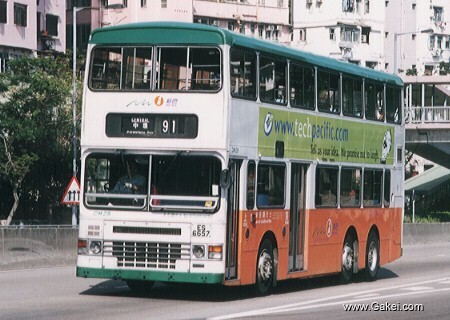 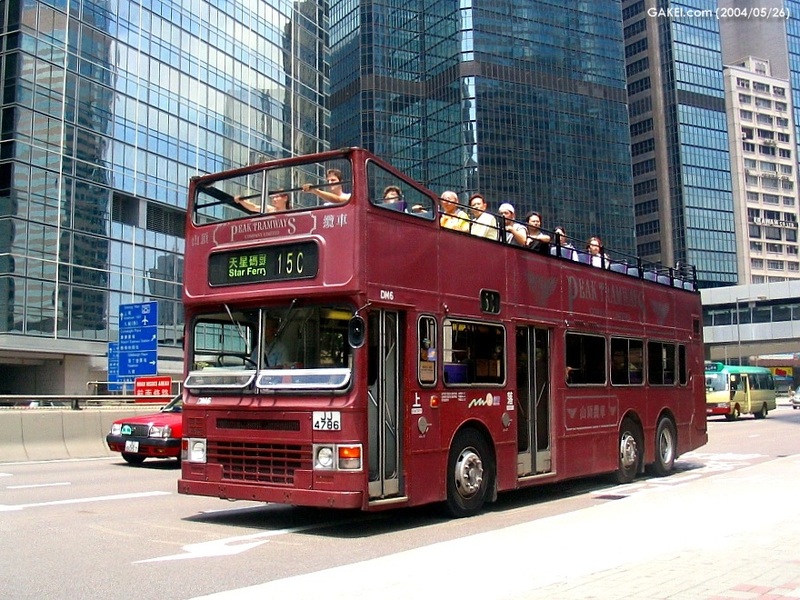 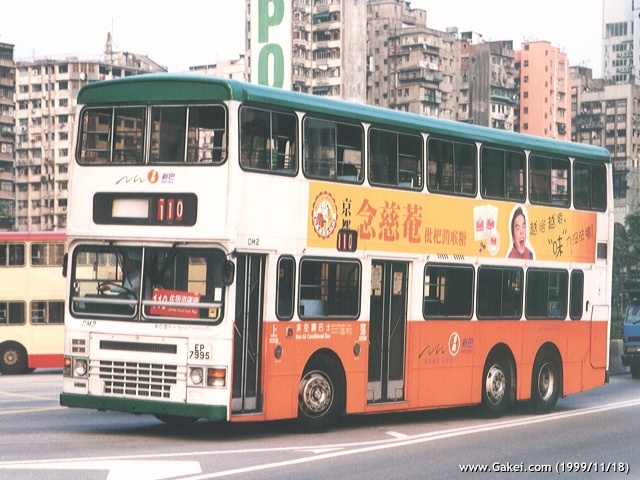 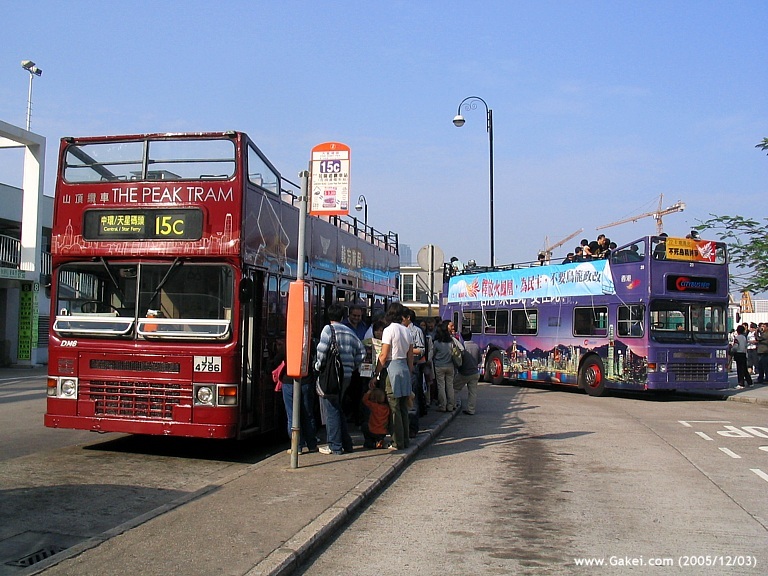 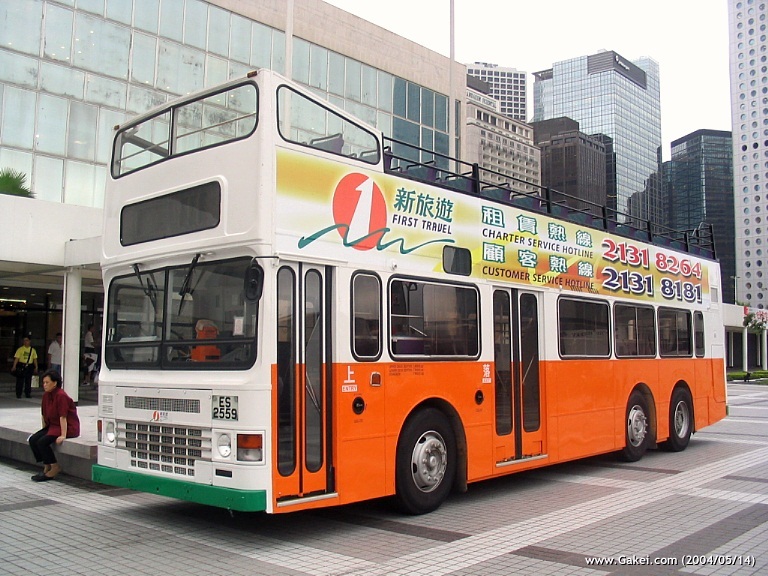 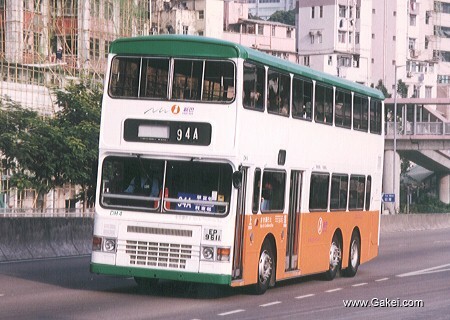 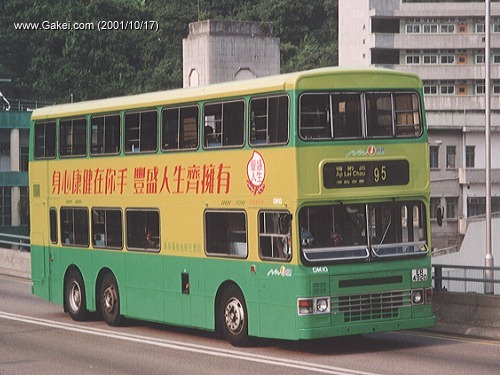 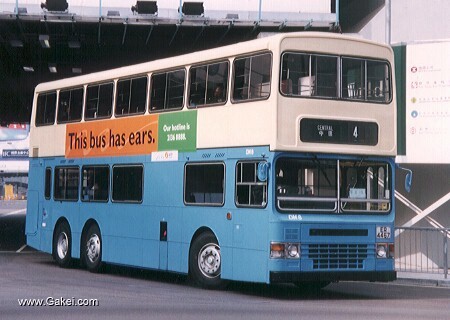 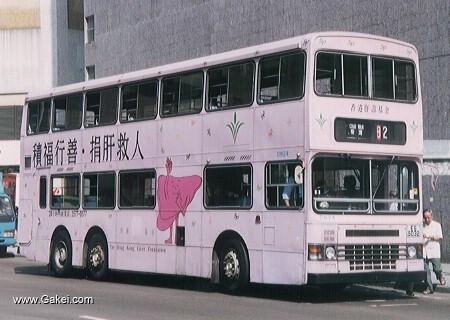 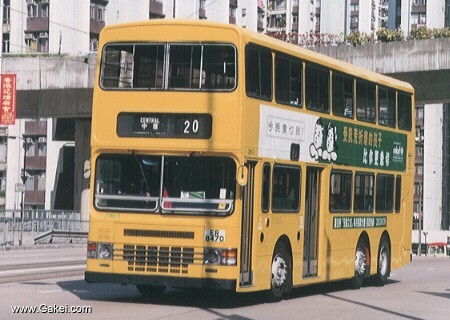 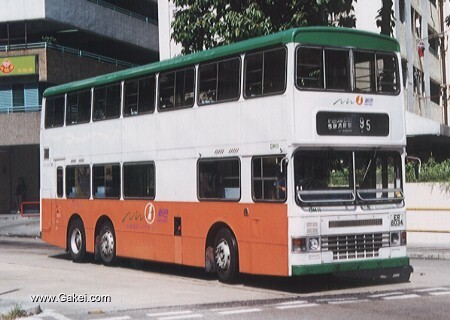 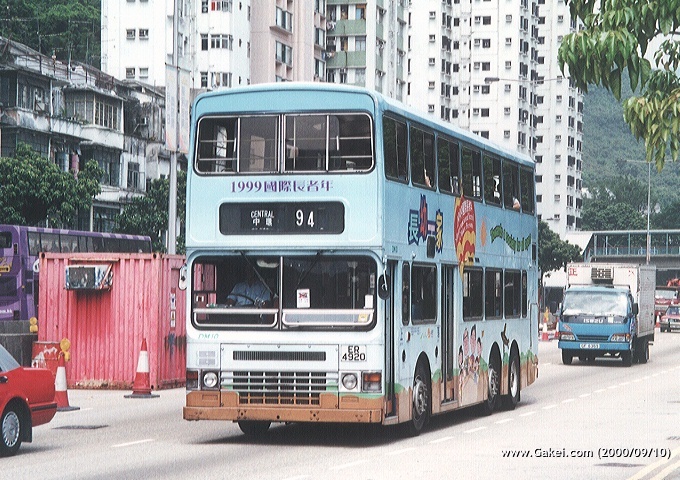 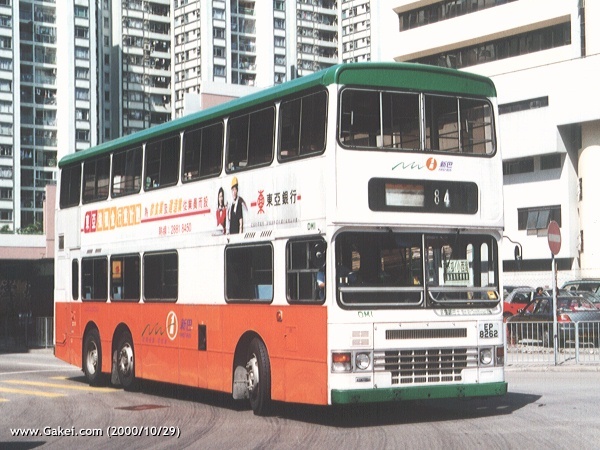 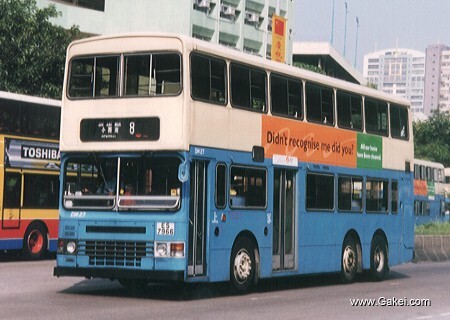 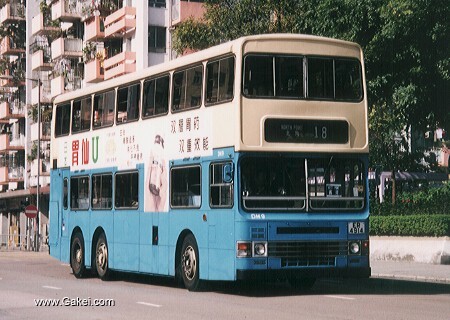 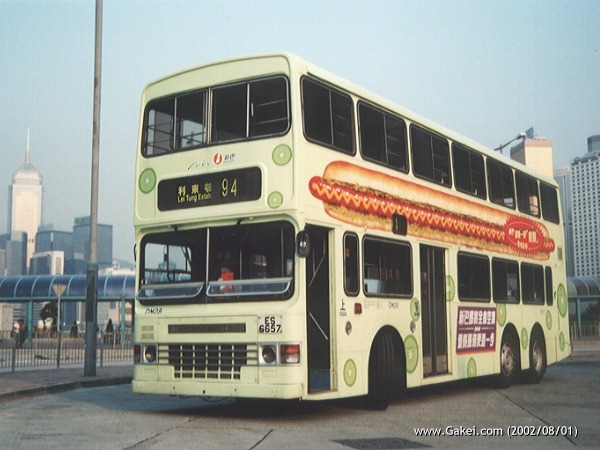 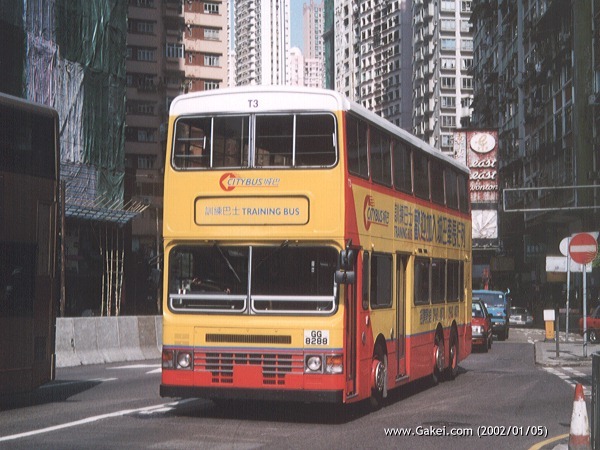 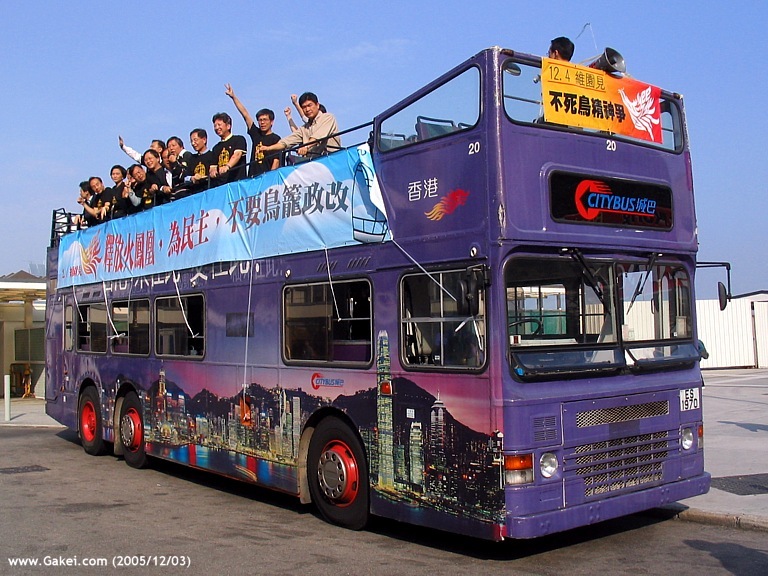 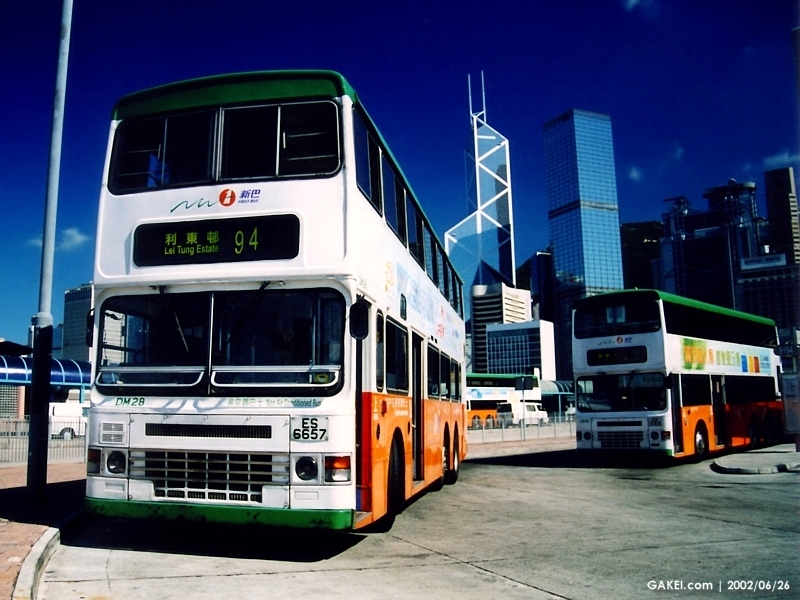 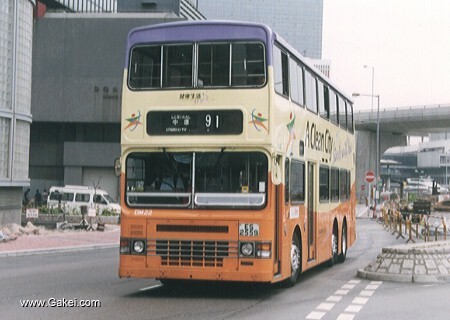 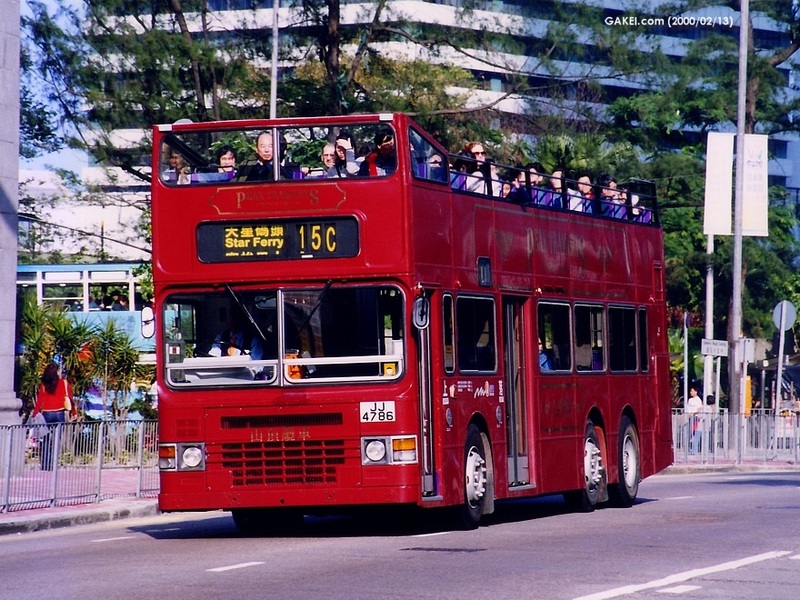 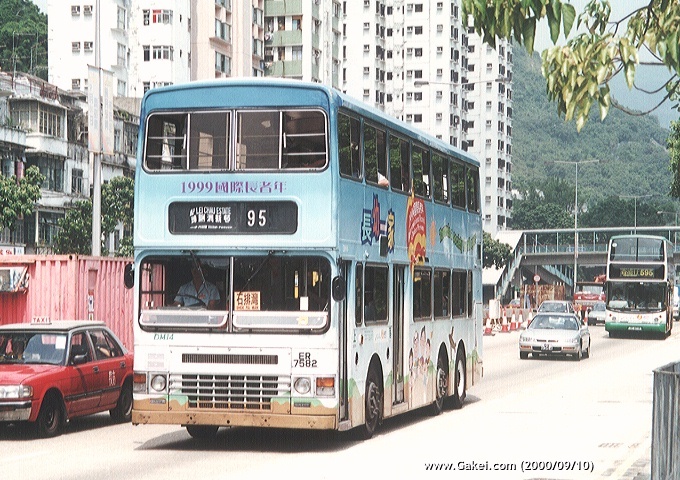 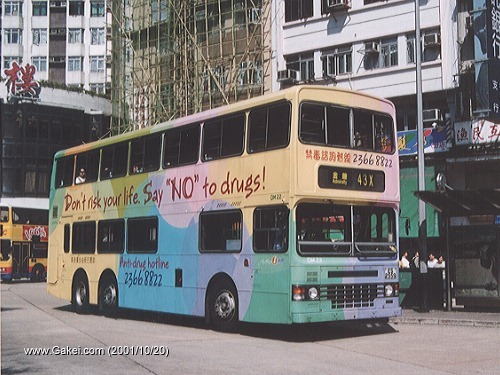 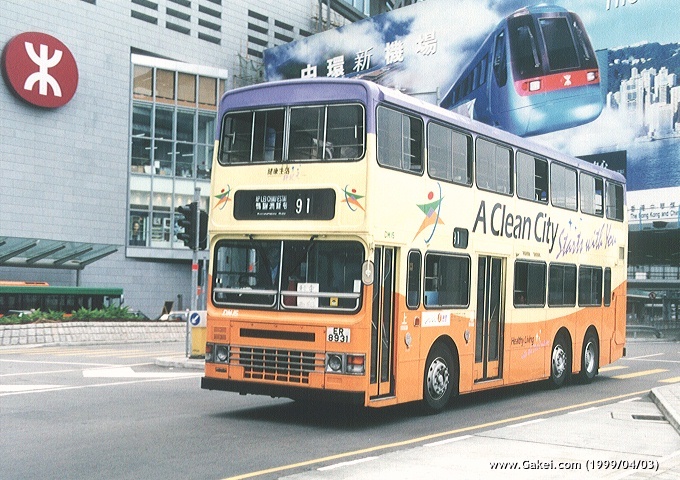 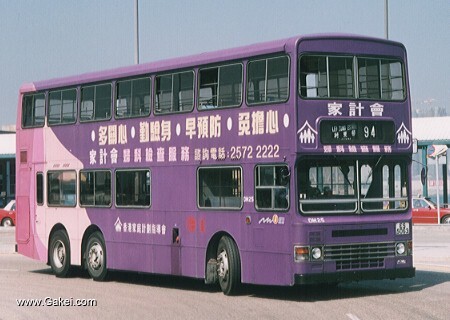 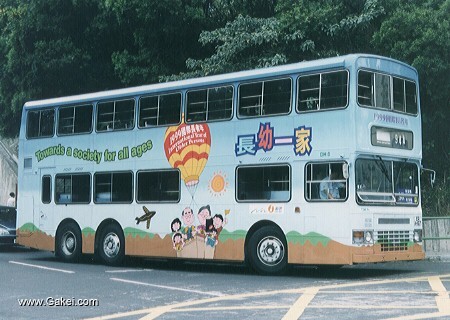 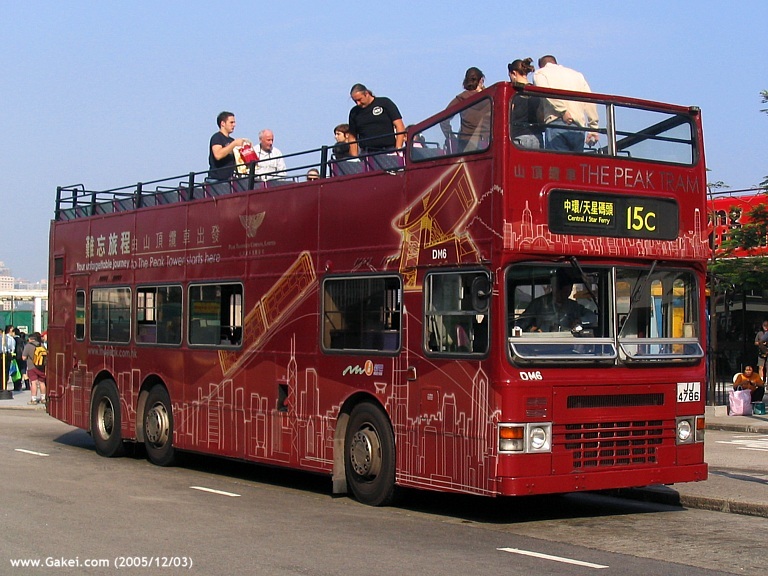 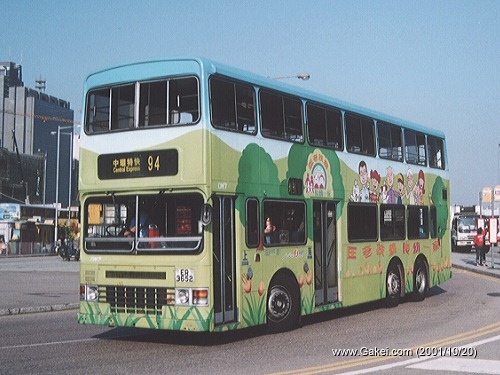 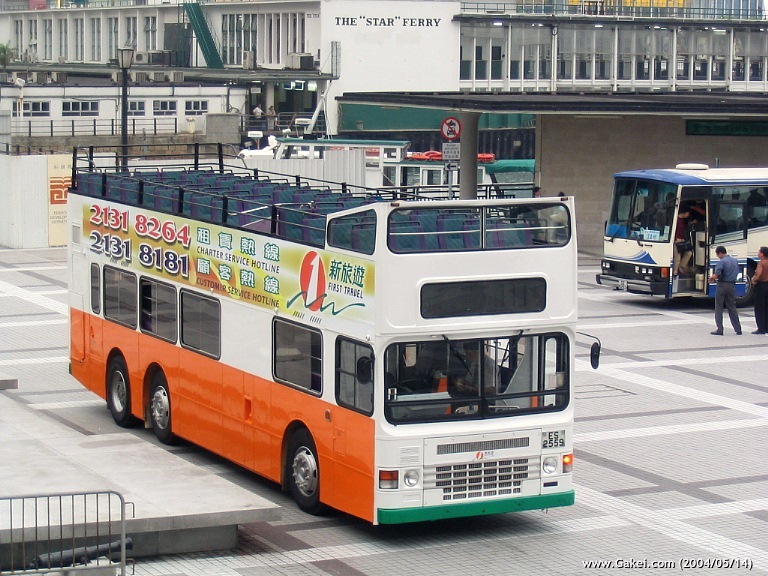 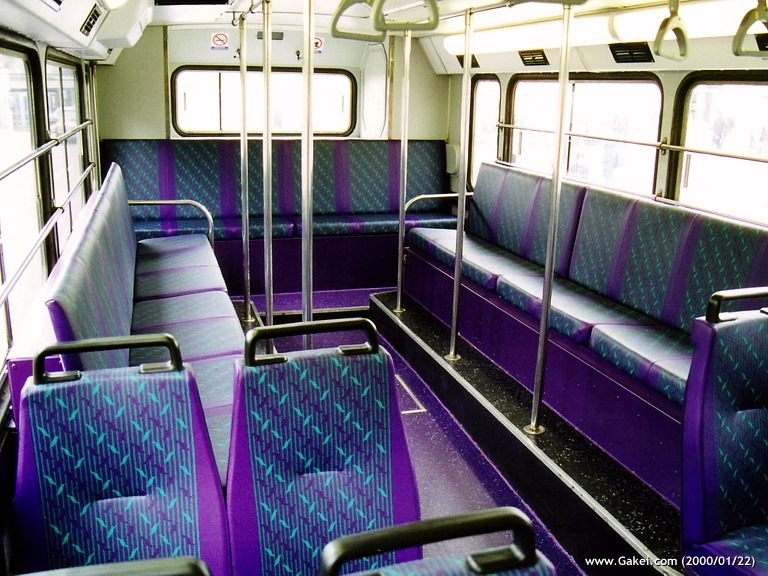 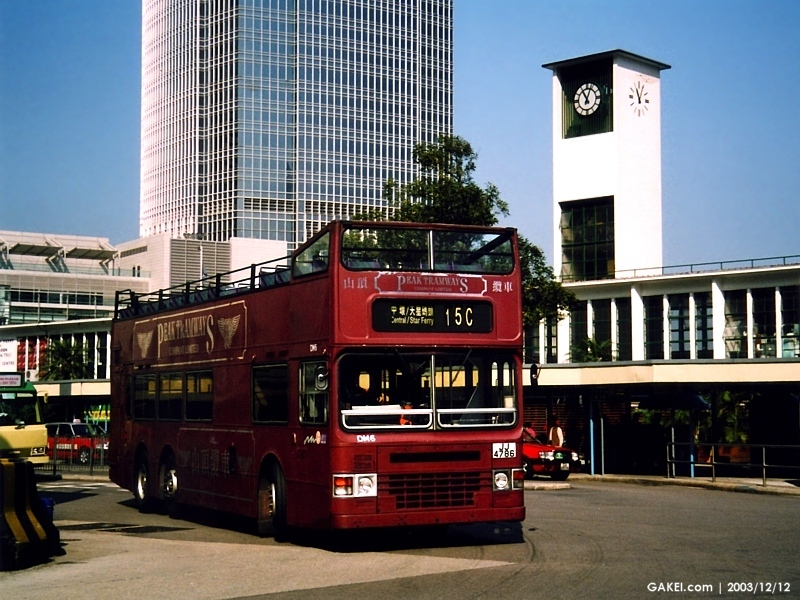 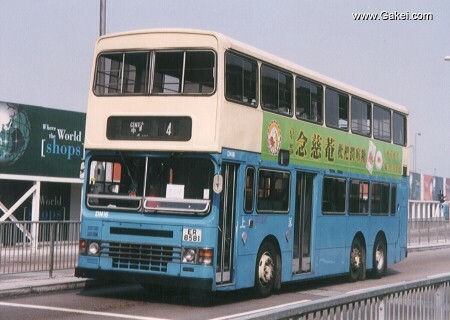 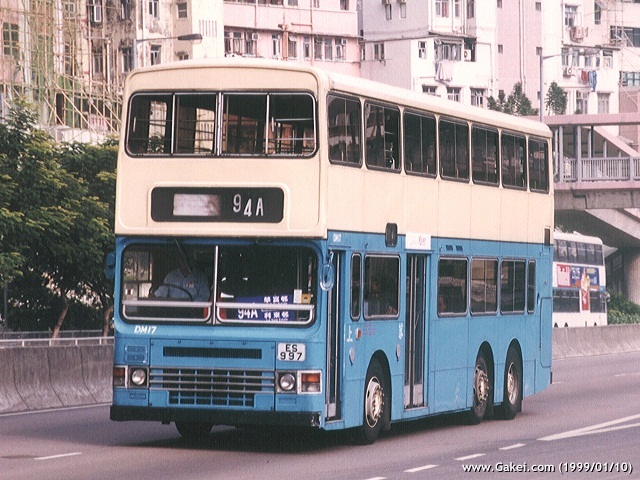 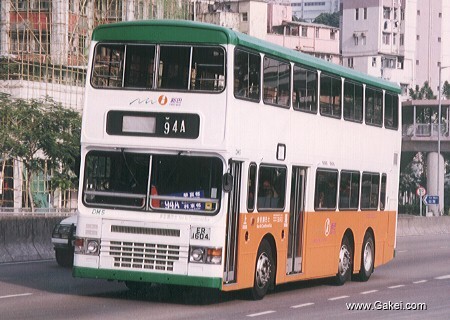 Another Condor, DM6, was converted to an open-top bus and entered service of Route 15C on 1 January, 2000, to replace the free shuttle bus service between Central Star Ferry Pier and the Lower Peak Tram Terminus that was previously operated by Citybus. 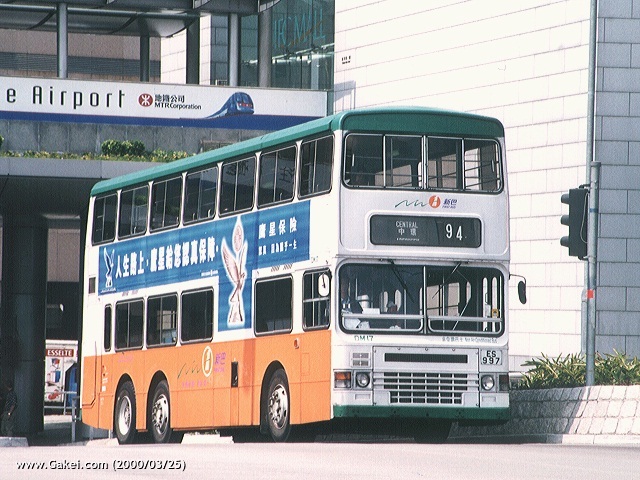 The registration of DM6 was also changed from ER 1474 to JJ 4786. 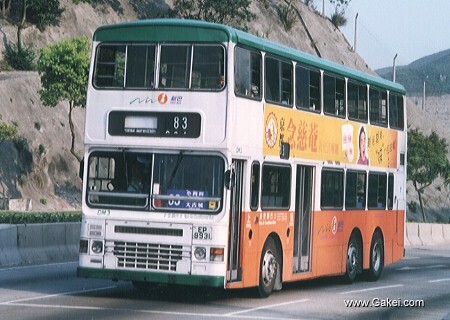 Please find the photographs of the 28 Dennis Condors below.